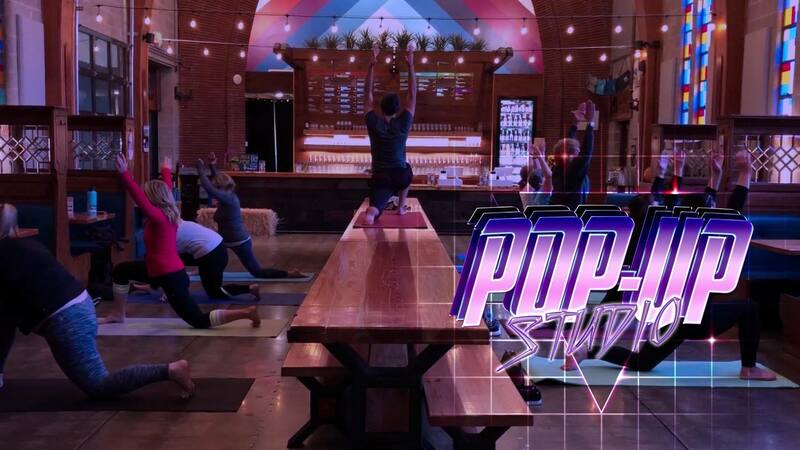 2019 POPUP Studio: Join Stop Drop & Yoga LLC at 8 premier popup yoga events across Eugene/Springfield. We’re kicking off 2019 with awesome opportunities to start your fitness goals in style with friends! Better with friends. 3 for 2! Buy two tickets for friends and join us for no additional charge! That’s $60 worth of yoga, beverage & quiche, for just $40. Beer Yoga … & Brunch at PublicHousehub and 100 Mile Bakery in Discover Downtown Springfield! Join Benjamin Wilkinson in a one hour beginner friendly mindful yoga class and celebrate after with a quiche from 100 Mile Bakery and a pint of one of Public House’s amazing selection of craft beers, ciders or kombucha! Advance tickets recommend, buy 2 and bring a friend for free! Available @ Public House in Person, ticket link above online.